``` The first IMG line is my code. The second is copied and pasted from the lesson. I cannot see the difference. My code, the first line, will not populate the image. the second line works just fine. I am also not able to move forward within the lesson even if i have pasted the code from the lesson. Share Your Pedals with the World. Need a set of wheels while you're in town? 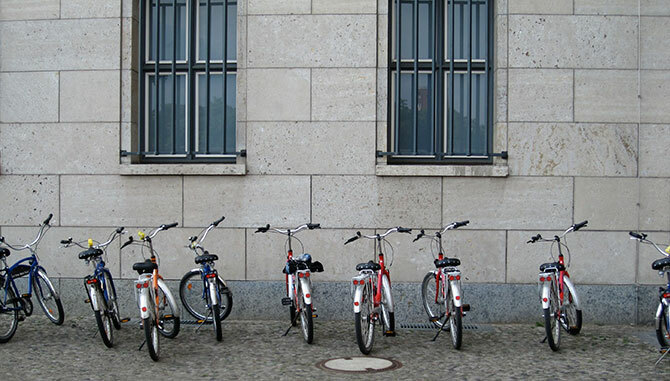 Use Ollie to pair your perfect vacation with a stylish, affordable bike rental. Here is a list of cities where you can find us. They just need one image src. i’m still stuck on this lesson and i did what the instructions told me … what to do ? Need a set of wheels while you're in town? 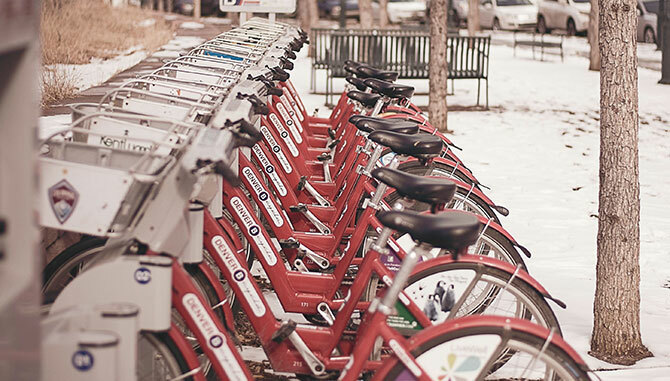 Use Ollie to pair your perfect vacation with a stylish, afforable bike rental.Here is a list of cities where you can find us. I can’t see your code. Can you highlight the whole code and click on the icon that looks like this “< / >”. It’s beside the quotation mark one. I’m stuck on this page too. I thought you weren’t allowed to copy and paste addresses? Imo copying and pasting img urls given is alright since it won’t hinder your learning. It just makes the process of getting through lessons faster and prevent people from getting stuck because they typed the link wrong. after this you get some doubt please ask !